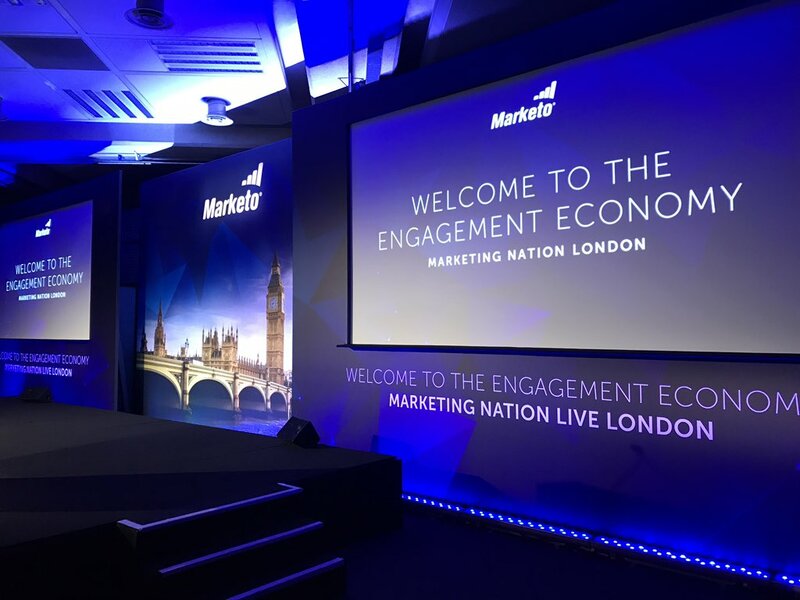 The Mediavita team recently spent the day in London at the Marketing Nation Live Roadshow (hosted by Marketo) to expand our knowledge and learn about the industry’s exciting new game changers. Over the previous 8 weeks, the event had travelled across 4 continents, covering North America, Australia, Japan, and the UK, so we knew this was the roadshow we had to attend. To kick things off, Greg Wolfe (Chief Operations Officer of Marketo) shared the idea behind the Engagement Economy, where the relationship between buyers and sellers has radically shifted. Today’s buyers are overwhelmed with too many messages and seek more personalised content and authentic relationships with brands. 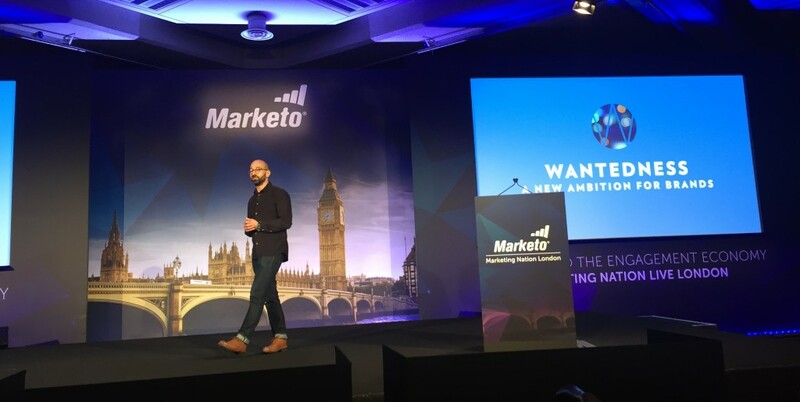 With 66% of customers expecting their interactions with brands to be personalised (Marketo), the engagement economy is essentially about making people feel ‘they know me’. stay authentic and increase engagement. And with 79% of buyers stating that they only consider brands that show they understand and care about ‘me’ (Wunderman), we can clearly see that relevant and personalised content = increased engagement. Next up, Richard Dunn from Wunderman EMEA went on to present their latest research into customer loyalty in an engaging session named ‘ is customer loyalty really the right goal?’. So to summarise, after a day of passionate marketing talk from the most trusted experts, we learnt that in order to win in the Engagement Economy, today’s marketer must focus less on volume and more on value. It is all about pushing out highly personalised interactions and content at scale to retain and delight customers across the buyer journey. Focus on making the consumer cycle an easier, convenient and memorable experience. That way, you can’t loose.